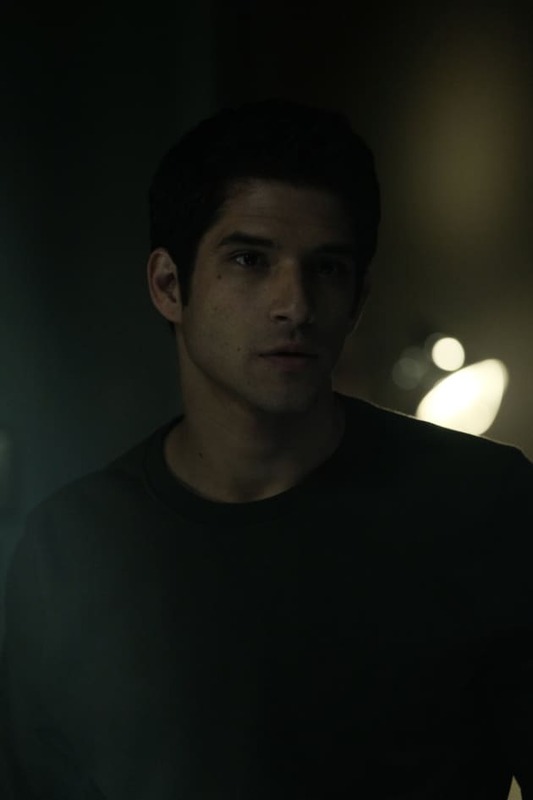 Scott McCall has been through a lot since becoming a werewolf. We've watched him become a true alpha and lead a pack of his own. Now, he faces his toughest challenge yet -- stopping the anuke-ite and Gerard.